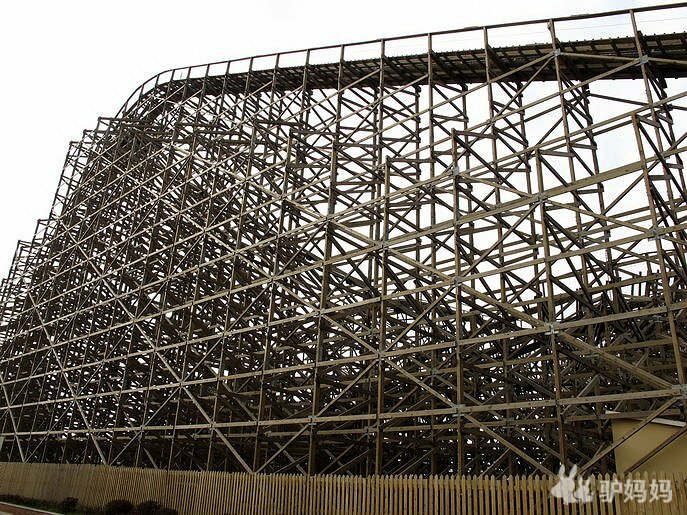 Seriously, when will we see a video of this coaster in operation. Why is there NO video, anywhere?! A racing wooden roller coaster debuting this spring at a Chinese theme park will feature a first-of-its-kind element in which riders in dueling trains reach out toward each other and attempt to exchange high-fives.